Over the past couple of months I have been attending various meetings and events involving my local branch of The League of Women Voters. I have decided to become a member. 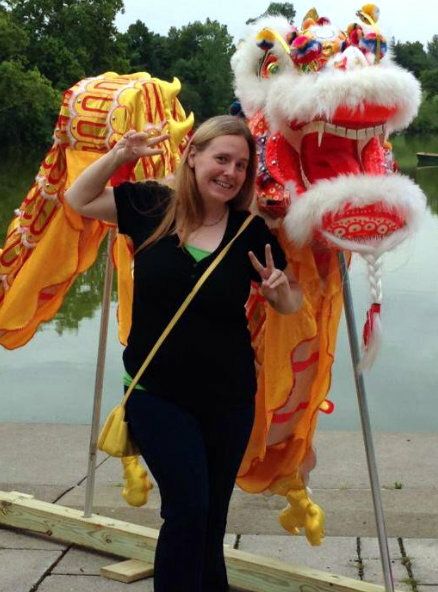 There are many topics that I am interested in learning more about. 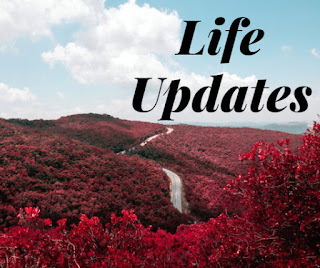 Since I have decided to keep this blog mostly political-free and believe me when I tell you that is a REAL challenge - I will continue to NOT preach my politics here on this blog - but I do have other places to vent - thankfully. 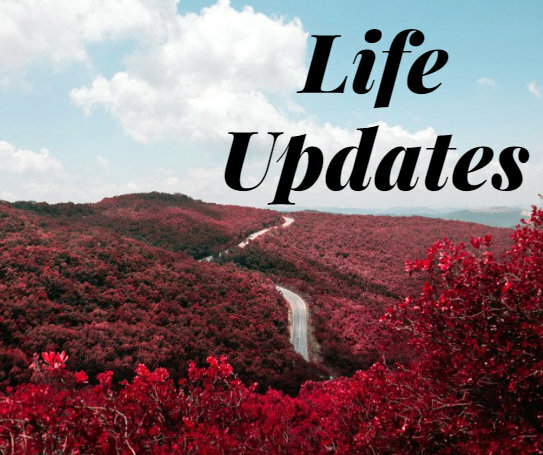 I just wanted to update you on a few things I have been involved in over the past couple of months. I have also been very involved with a newly formed group called Impacting Poverty. We have a few things in the works including a poverty simulation in the fall which I will be participating in. 2016 marks DH's 7th year on the county fair board. One of his major committees is the Entertainment Committee and I have helped out as much as I have been able since he started. We are working on many things for this years fair which is in August. This year the entertainment acts include: Colin Raye, Home Free, and Little Texas. I will be posting more about Home Free VERY soon because the more I watch and listen to them the more I REALLY love them! My parents recently attended a CANDY SHOW in Chicago and brought back some VEGAN TREATS for me! 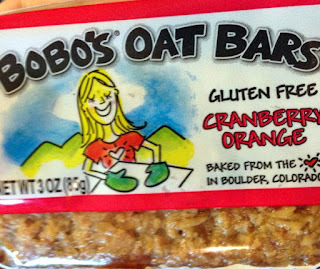 I will say so far one of my FAVORITE new-to-me companies is Bobo's Oat Bars! Here is the first one I tried and I really liked it! I also nibbled on this flavor a day or two afterwards! 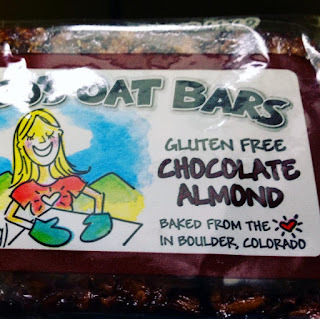 What I liked about this flavor is that the chocolate wasn't overpowering yet still part of the overall flavor! 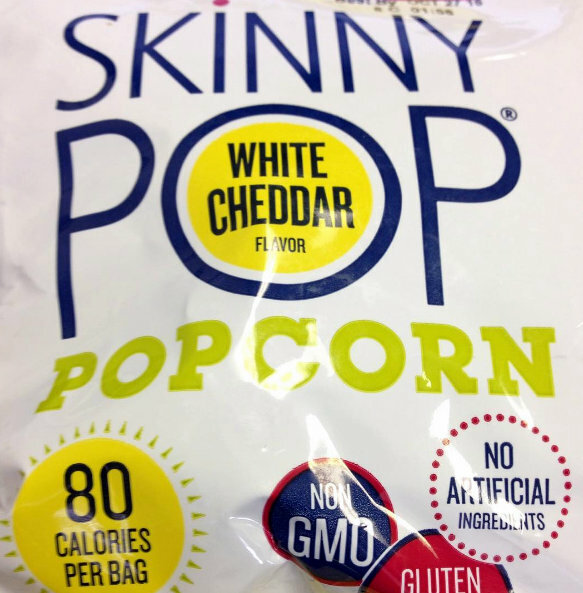 I have a few more flavors I will be sharing with you down the road so be on the lookout! I appreciate the fact that the company is active on Instagram and have liked and commented on my posts! I thought this was certainly worth a mention, too! 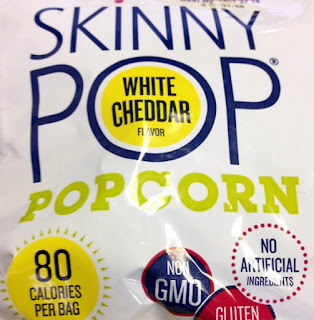 A White Cheddar Flavor Skinny Pop Popcorn that is VEGAN! I enjoyed it very much! It was gently flavored and memorable! This past weekend my parents and I attended a Women In The Outdoors Event at Chapman State Park and it was a wonderful day! This is the 3rd year we have attended as a vendor with our Wildtree Products! This is one of the MANY pics I took from one of the classes that took place! 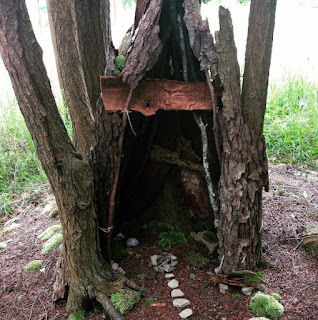 Faerie Houses! They had Essential Oil classes, too! There were some classes that I had no interest in whatsoever that were not veg-friendly, per say, but in the area I live in I am used to it and skip over them. 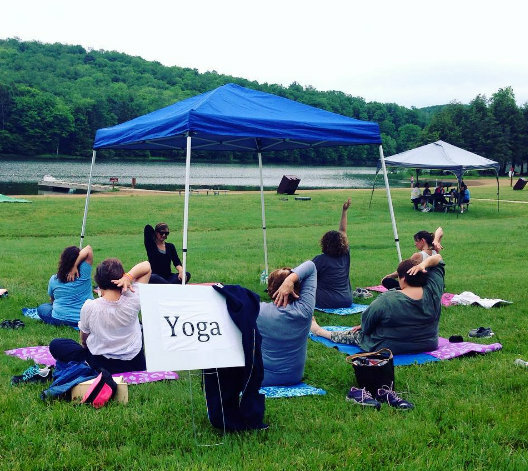 They had outdoor Yoga, too! 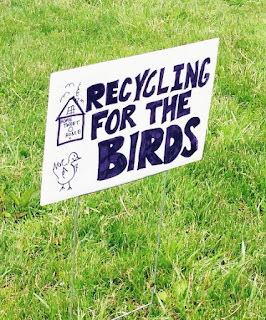 And right next to us was a guy who was doing classes on Recycling For The Birds. 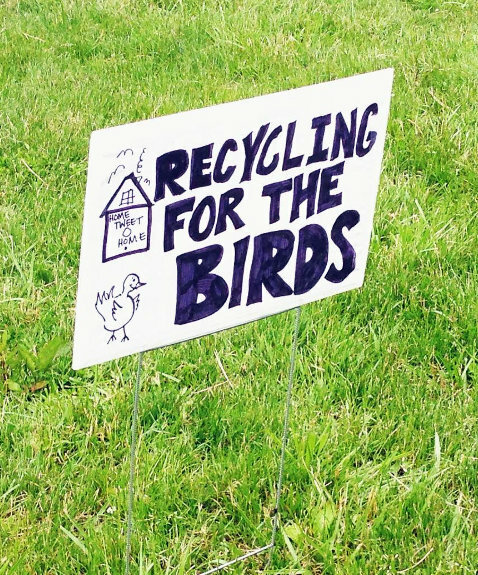 He would take plastic coffee tubs or other plastic bottles and make bird feeders out of them! VERY COOL! I think he did at least 4 classes and all of them were well attended! But I don't have an official linky this week so if you participate just let me know in comments! To see an example of a past MWM (Midweek Munchies) take a look at my top sidebar! It's so hard to not talk politics, especially now! I think politics are important especially to vegans, we need kind people in power. Those bars look delicious, and I love the fairy house! Welllllll you know my little outlet LOL :) I need to post more there! I also will start FWDing you some stuff I see/find too! I think you would have a lot of the same stances as me :) And I...you! I have some midweek munchies I will post tomorrow too. Awesome! Can't wait to see them! Politics is a tough topic now that I've been avoiding like crazy at work and family gatherings - ugh! That's great you're active in a group! 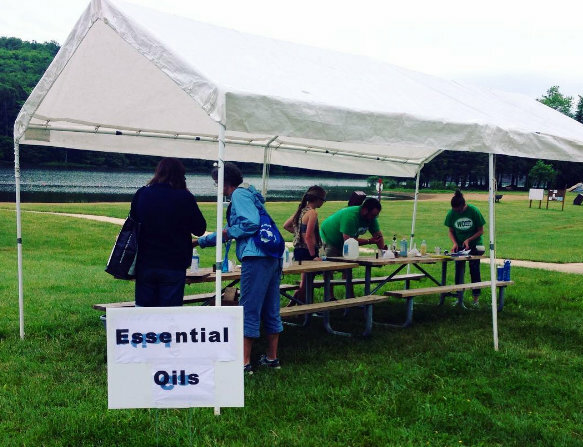 The snacks sound great and such fun outdoor events! The LWV (League of Women Voters) is Non-Partisan! All about information, education, registration of voters, and the topics!!!! I think it is great to talk about politics because it seems everyone has polar opposite opinions about things and refuse to talk to each other about it! We need learn how to talk to each other because we will never see middle ground on anything right? I seem to talk about it a lot with those I feel I can talk about it to. I agree with you - tho - it's hard because some people won't listen/hear and others refuse to LEARN. Oh I've done a Poverty Simulation. It was really eye opening & humbling. I honestly thought I had a good idea of how things were for low-income families with my volunteer work at the food bank, but I learned a lot. I enjoyed the simulation so much that I volunteered at one held recently. It was also a good experience. I've seen those Bobo's Oat Bars around but didn't realize they were vegan, I'll have to give them a try. Thanks for your feedback on the simulation! I'm looking forward to participating! Stay tuned for concert info and post-concert photos around the middle of August! Looking forward to another great year! I have to say I am not an official fan of Bobo's!